i cannot acces to the update??? Still crashing… all the time! Can you please address the issues reported in the user forum? Thanks. 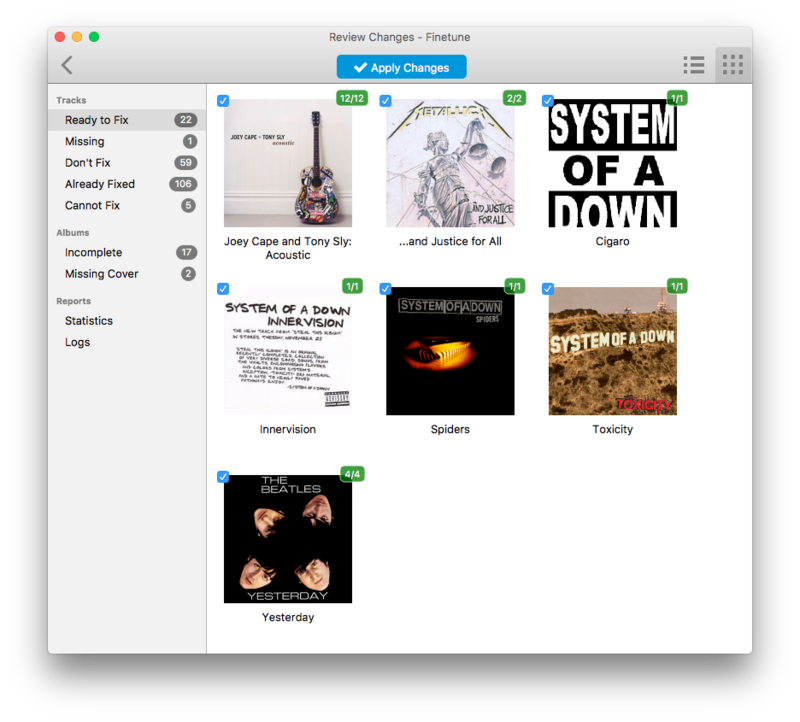 Hi, I just purchased Finetune 1.3 for Mac on the App Store. Is there a User Manual or basic How To section in the program or somewhere on the Internet? I can’t find anything. Thanks. do Finetune add the gerne to a song? Can’t find a music manual as well. Would like to learn the ins and outs of your application.